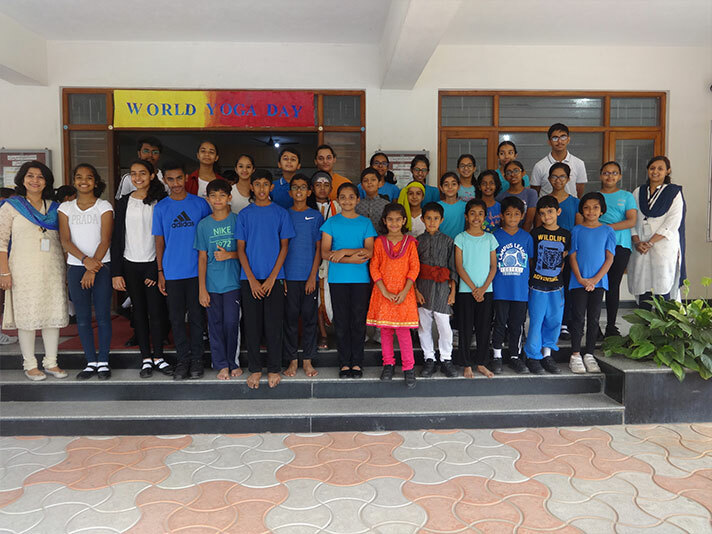 The 4th International Yoga Day was celebrated in NPS HSR on 21 June 2018 in a whole school Assembly, where the students spoke about the origin of yoga and the benefits of practicing it regularly. The Assembly began with a mass yoga session where all the students and teachers joined in. A short skit was performed to show the four different paths of yoga, which also enlightened the audience about the great yogis of the yore. 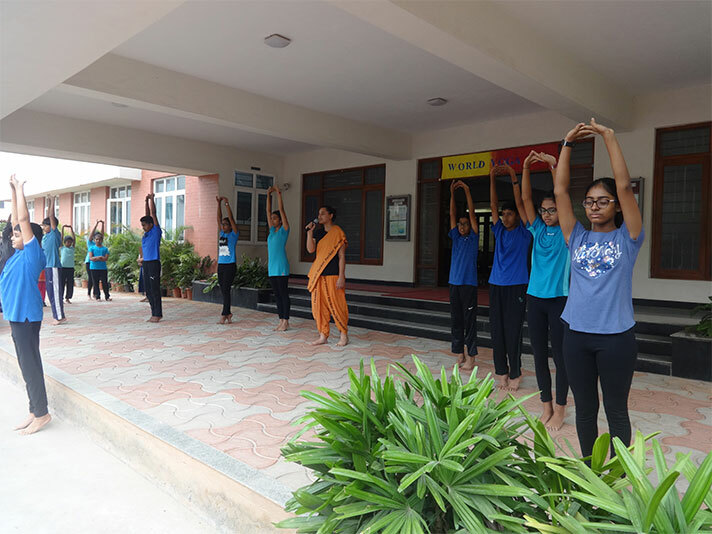 In the true spirit of the day, the students of both the primary and secondary sections performed asanas and also exhibited the original postures that have been adapted by the different schools of yoga today. The session ended with an interesting and engaging quiz, which was received very well by students and teachers alike. Yoga not only helps one to take care of the physical health but it also rejuvenates the mind and the spirit. The message that was conveyed through the Assembly was that Yoga has to become an essential part of our lives.